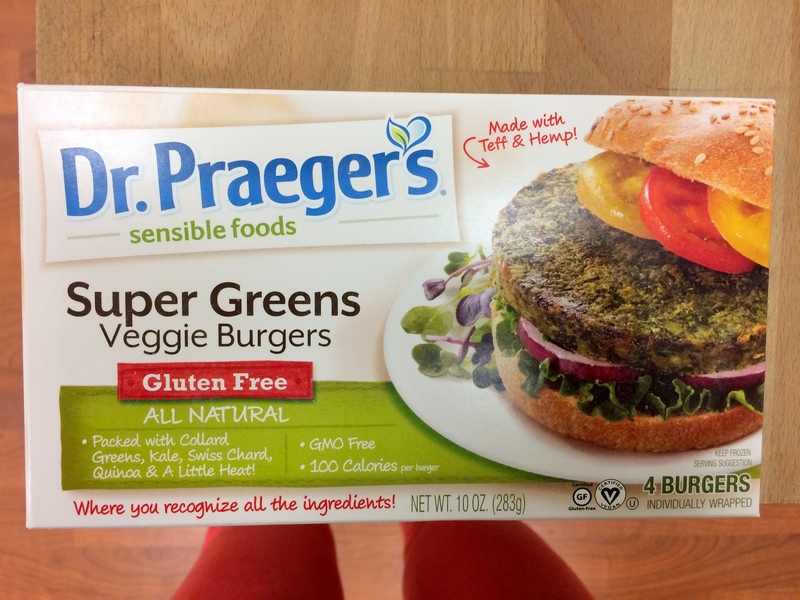 I received veggie burgers free of charge from Dr. Praeger’s. This is not a compensated post and all opinions are my own. I’m no vegetarian, but I love plant-based products, including veggie burgers! Dr. Praeger’s recently reached out to me to see if I’d like to try out their new Super Greens burgers, made with teff, hemp, collard greens, kale, swiss chard, and quinoa. Yes please! I love having veggie burgers on hand in the freezer to either use in recipes or eat by themselves. I received complimentary product coupons for review purposes. I received no monetary compensation for this post and opinions are my own. 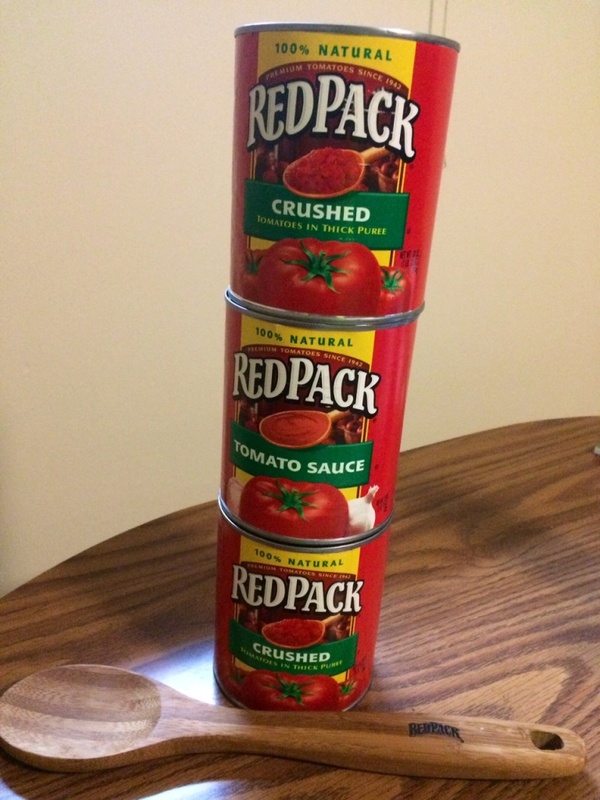 Firstly, let me announce the winner of my Redpack Tomatoes giveaway…it’s Annie of Avocado Athlete! Congrats, girl! Now I know it seems a bit meh for me to do two product/giveaway posts in a row, but I’m keepin it real: both were due this week, and I do like to give you guys a chance to win products that I actually enjoy. 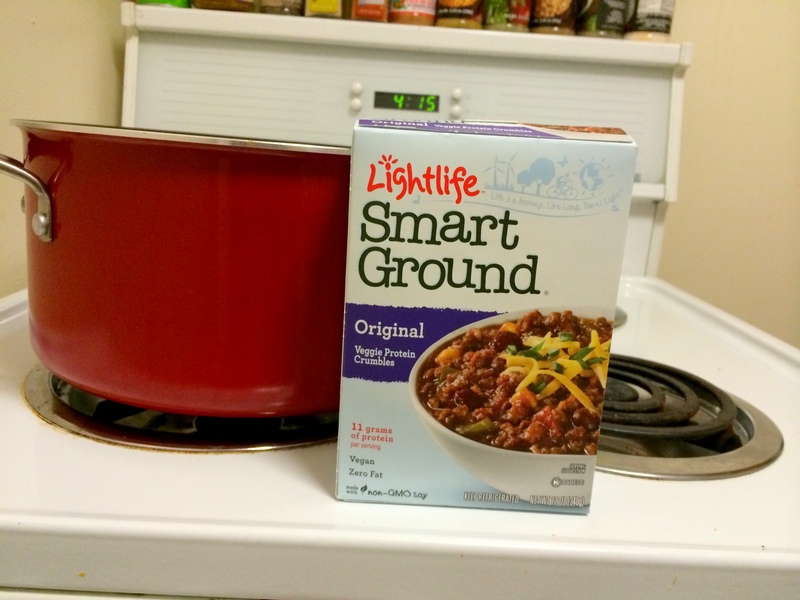 And I seriously enjoyed (and am still enjoying, because there’s some Smart Dogs in my freezer right now waiting to be used) Lightlife veggie products! 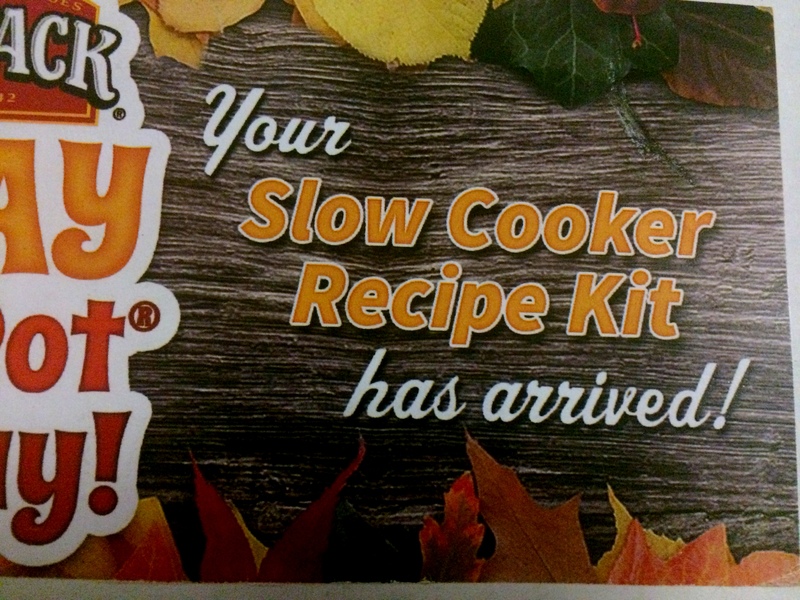 I have been a fan of cooking with vegetarian “meat” for awhile, and was excited for the chance to try a new brand. I received complimentary Redpack products in exchange for writing this post. All opinions are my own and I received no monetary compensation. 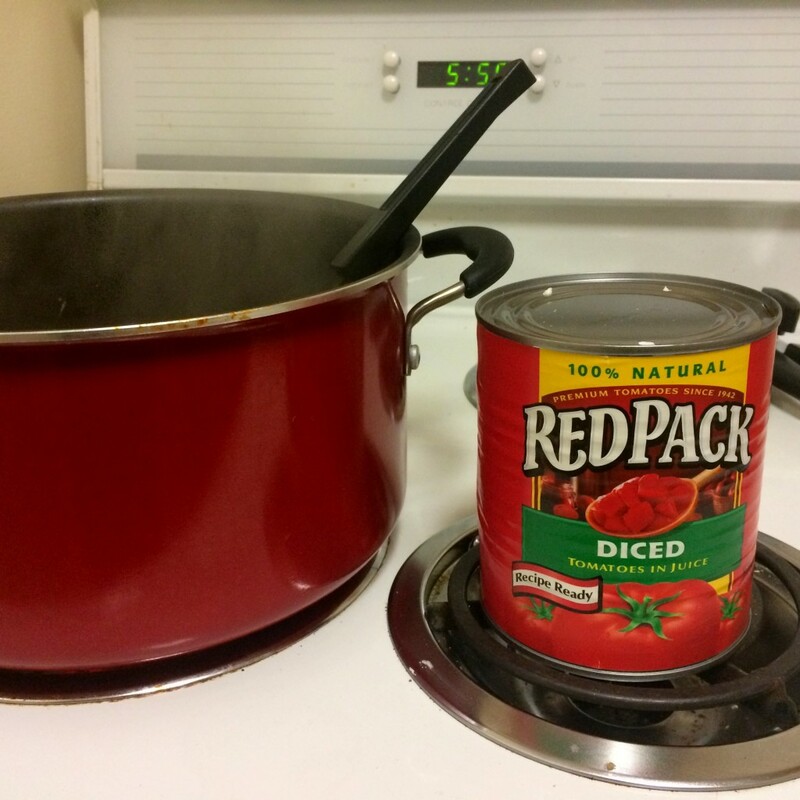 Redpack Tomatoes approached me about not only receiving a slow cooker gift pack, but also giving one away to a reader. I love reviewing products that I get to give to readers too so I was all on board! They sent me a can of Tomato Sauce and two cans of Crushed Tomatoes in Thick Puree. Plus a charming wooden spoon! 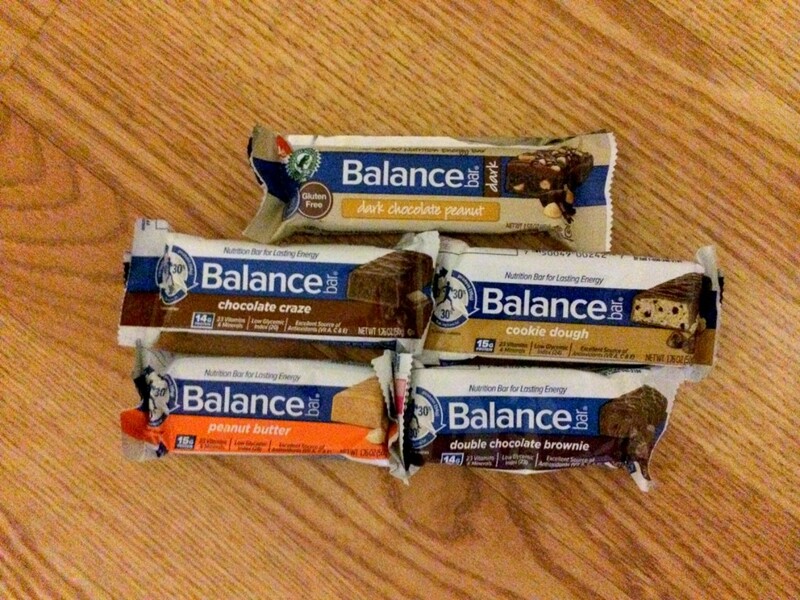 WIAW: Taste of Nature Bar Giveaway! I received complimentary samples of Taste of Nature bars to review. This is not a sponsored post and my opinions are my own. This post is not about the type of bar folks usually associate me with. No cocktails here, just what cocktails usually lead to – snacks! Taste of Nature reached out to me to ask if I’d be interested in doing a blog post about their bars, and once I checked out the flavor variety and the nutrition facts, I was 100% on board. Plus they’re up for doing a giveaway with five winners, which is rare to find in the blog world and something I didn’t want you guys to miss out on! The perfect giveaway for a WIAW link-up! Fashion Friday: Nancy Rose Performance Giveaway! I received a complimentary outfit from Nancy Rose Performance for purposes of review. All opinions are my own. This is not a sponsored post. It’s been awhile since my last Fashion Friday and today’s is a giveaway for an outfit from Nancy Rose Performance! The brand contacted me last month to find out if I’d be interested in testing out a top/bottom and giving the same combo to a reader. I have plenty of workout clothes but I’m always game to try more, especially those that look nothing like other gear I own, like the Releve Tank. I wore this to spin class! It was a bit hard to figure out how to tie at first but I got it eventually. My First Thinking Out Loud Thursday! I definitely am feeling some of that pre-holiday and pre-vacation stress, and also trying to figure out where 2014 will take me. I need to make some big decisions about my career, my location, and just how much uncertainty I can handle. I have SO much on my mind that I figure it will help get it all off my chest to think out loud a bit. Amanda‘s new link-up has already seen great success! 1. I cannot stand the aforementioned uncertainty. I have no idea what I’ll be doing or where I’ll be this time next year. Okay, maybe I have some small idea of where I’ll be. But what I’m doing? I don’t even know. I keep wishing for something to come along that will be a huge “sign” and tell me exactly what to do with my life and what direction to go in and what decision to make and when to make it. I know, be careful what I wish for, because that something could end up being awful! Remember there’s a more local giveaway going on right now too – I’m giving one lucky reader a pair of tickets to see CONNetic Dance‘s production of “The Nutcracker: Suite & Spicy” this Friday or Saturday night in Downtown Hartford! You have until tomorrow night to enter! I’ve been fortunate enough to receive gift code for products from Swanson Vitamins in the past and have always been happy with the quality of what I received as well as the customer service. So when they asked me to be one of the 30 bloggers participating in their 30-Day Healthier Holiday Giveaway, I said yes without hesitation! I was given a $100 credit to Swanson Vitamins and managed to place a massive order because I sorted the products from lowest to highest price 😉 so I got tons of cheaper stuff as opposed to a few higher priced items. CONNetic Dance Nutcracker Ticket Giveaway! Last holiday season I had the opportunity to see the Sunday matinee of CONNetic Dance‘s The Nutcracker: Suite & Spicy at Downtown Hartford’s Wadsworth Atheneum. You can see my review here. Director/founder Carolyn Paine is a friend of mine as well as a huge part of Hartford’s cultural scene. 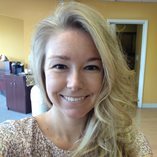 She is one of those awesome people like Chion Wolf who I see at almost every area event; she’s on a mission to show the state that Hartford Has It. Well it’s that time of year again…CONNetic Dance will be performing The Nutcracker: Suite & Spicy at the same venue this coming Friday 12/20 and Saturday 12/21 at 8PM, and Sunday 12/22 at 2PM. Tickets are $30 each and can be purchased here. My favorite dance of the show. This year CONNetic is literally mixing things up by adding an official cocktail sponsor – Tanduay Asian Rum! You may recall that I am a fan (may or may not have had some last night, ice cold with a splash of sweet vermouth, not bad for a Monday). Tanduay will be pouring in the lobby and the program will have special recipes developed just for the show. Here’s a preview!